Traveling to the ‘Roof of the World’ is about to get easier. Tibet Daily published an annual work report on January 11, in which Qizhala, chairman of the regional Tibetan government, said waiting times for travel permits will be cut in half and that the number of visitors would increase by 50 percent, according to South China Morning Post. It’s presently unclear when the new permit scheme will go into effect. The news comes as a major boost for foreign travelers looking to get an inside look at the breathtaking sights and sounds of Tibet. Foreigners must still apply for the travel permit, which requires them to book a tour with an approved tourism company. According to Xinhua, over 30 million tourists visited China’s Tibet Autonomous Region in 2018, which amounted in a 31.5 percent increase year-on-year. Local authorities have worked on policies to develop more tourist attractions, hotels and transportation options for the mountainous region. 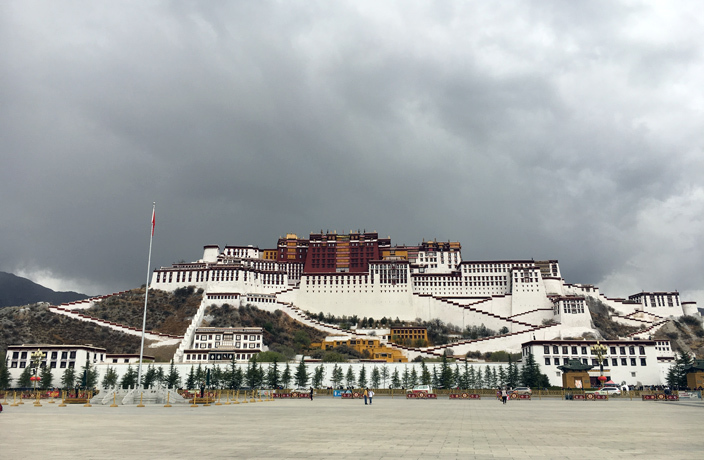 Tibet Autonomous Region is sure to continue developing at a rapid pace as tourism continues to flourish in one of the world’s most beautiful landscapes.